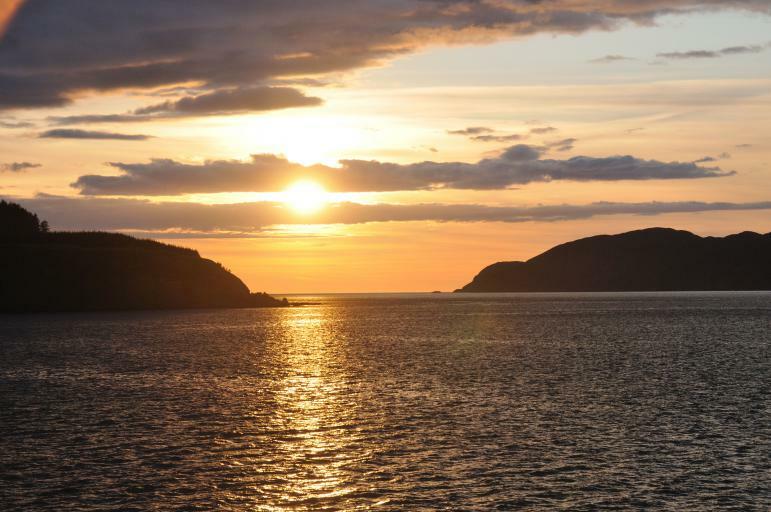 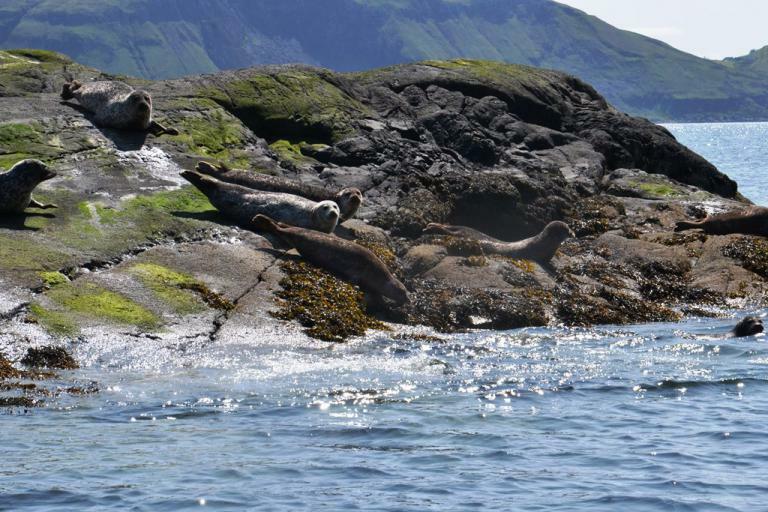 Experience the great wilderness of the north-west coast of Scotland as we visit the seabird colonies of Handa and the Shiant Isles, make a beach landing to observe red deer and go in search of eagles on Mull. 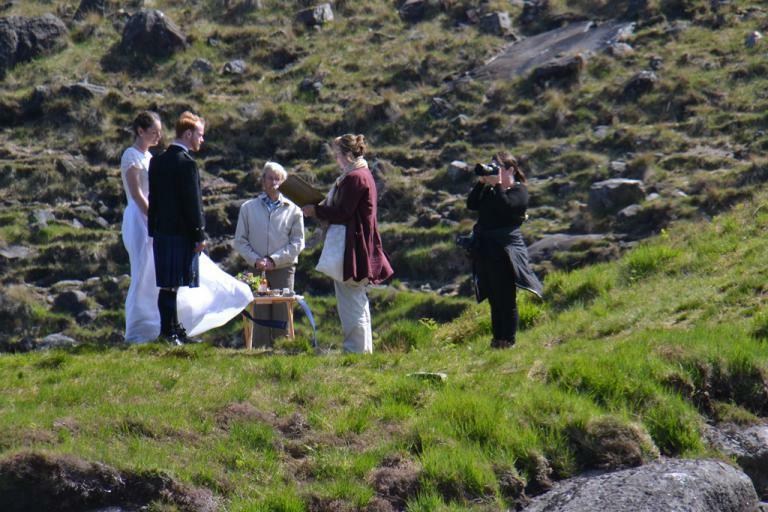 This morning we cruised to the south west coast of Skye for a call at Loch Scavaig where love was in the air - a young couple (not our guests) were celebrating their wedding in the beautiful surroundings of the Cuillin Hills and Loch Coruisk. 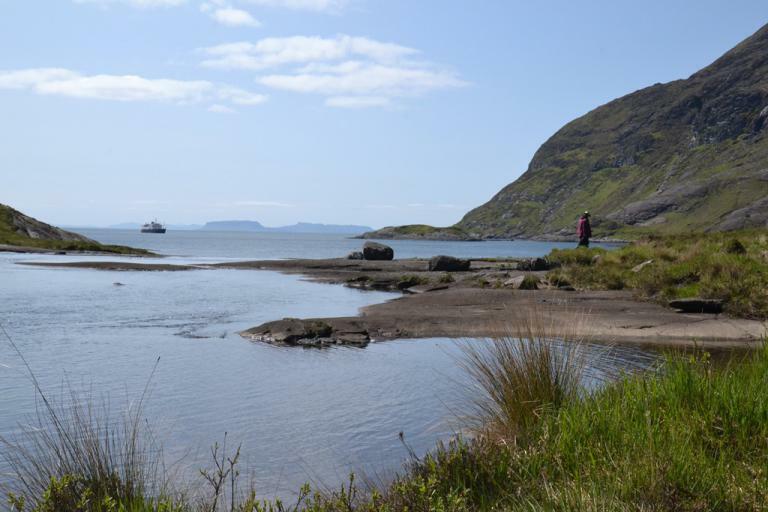 From just above the landing point, Hebridean Princess was clearly visible from the ‘infinity pool’ of the waterfalls from Loch Coruisk. 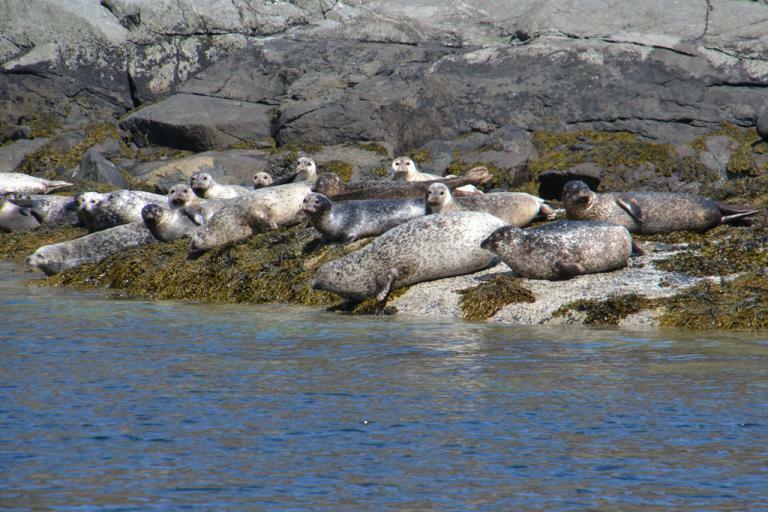 Guests were treated to views of large numbers of seals basking on the rocks and diving into the sea as the tenders approached. 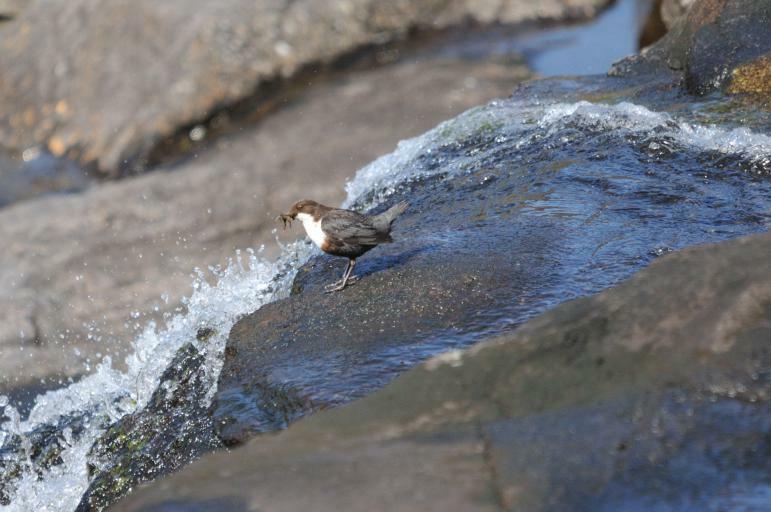 Whilst at Loch Coruisk Mr Noorani captured a Dipper. 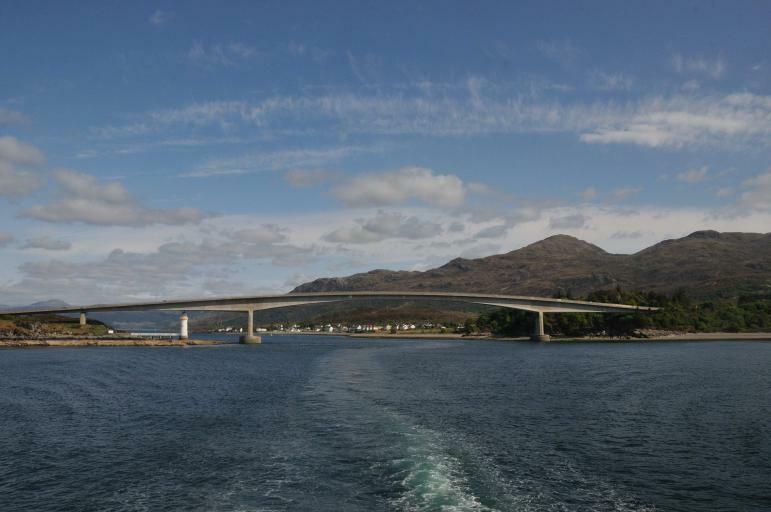 The afternoon was spent cruising the Sound of Sleat, Kyle Rhea and under the Skye Bridge on passage to our overnight anchorage in Loch Gairloch. 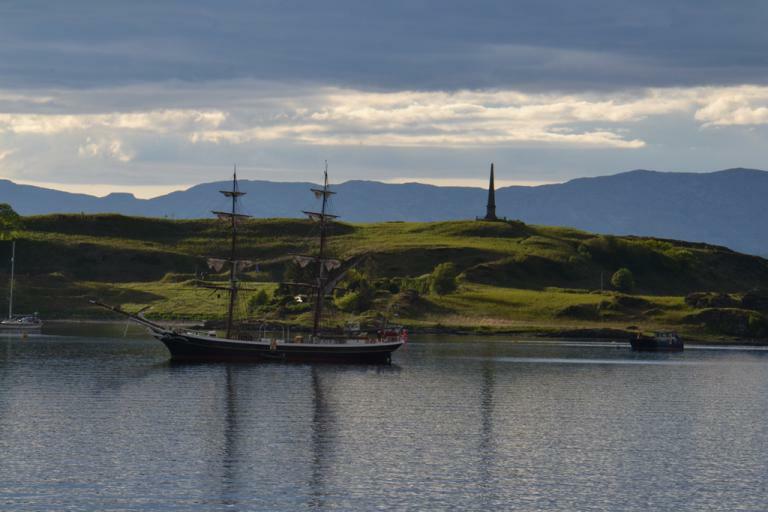 Leaving Oban on a lovely evening we past the sailing ship Morganster on passage to our overnight anchorage in Bloody Bay where we watched the sunset over the Ardnamurchan peninsula.